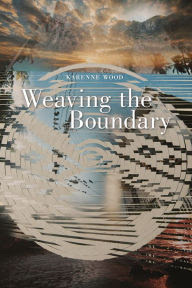 Evocative, haunting, and ultimately hopeful, Karenne Wood’s Weaving the Boundary explores personal and collective memories and contemporary American Indian realities through lenses of human loss, desire, violence, and love. 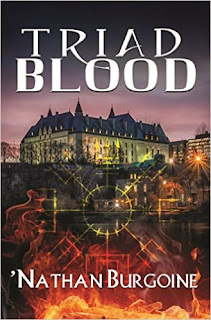 Political yet universal, Weaving the Boundary tells of love and betrayal, loss and forgiveness. Wood intertwines important and otherwise untold stories and histories with a heightened sense of awareness of Native peoples’ issues and present realities. Moving from elegy to evocations of hope and desire, the poems call for respect toward Mother Earth and feminine sensibility. One hears in this collection a longing to be carried deeper into the world, to return to tradition, to nature, to truth, to an innate belonging in the “weaving” of all life. I had this book read back about some 3 or 4 years ago and I can't recall much of it but I can say that it was a wonderful book. Just refreshed some of my memories.